The Austin American-Statesman features an online article this month on the benefits of exercise during pregnancy. 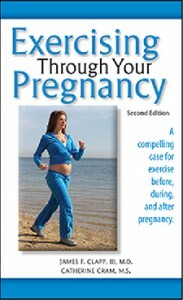 The Addicus title, Exercising through Your Pregnancy, by James Clapp III is referenced in the article. In April, the authors of Body Contouring Surgery after Weight Loss traveled to Orlando, Florida, where they were presenters at a medical conference sponsored by the American Society for Aesthetic Plastic Surgery (ASAPS). 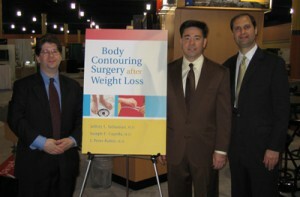 The authors are pictured here at the booth of Ethicon, a division of Johnson & Johnson. Left to right: J. Peter Rubin, M.D., Jeffrey Sebastian, M.D., and Joseph Capella, M.D. 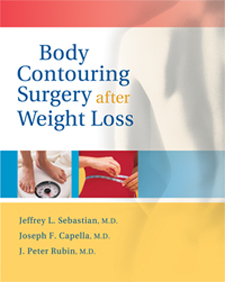 The authors of the new release, Body Contouring Surgery after Weight Loss, were presenters at a March Dallas conference on body contouring surgery after massive weight loss. 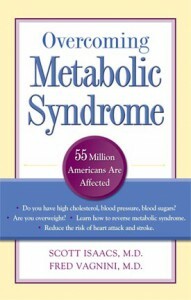 The authors are Jeffrey L. Sebastian, MD, Joseph Capella, MD, and J. Peter Rubin, MD. The conference was sponsored by the American Society of Plastic Surgeons. 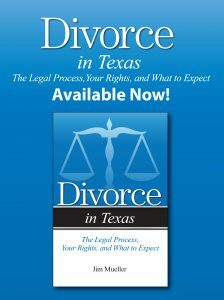 Ethicon, a division of Johnson and Johnson, partnered with Addicus Books to present a copy of the book to each surgeon attending the conference. 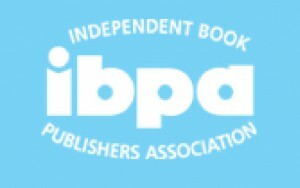 Addicus Books publisher Rod Colvin has accepted a second, two-year term on the board of directors of the Independent Book Publishers Association (IPPA). The 14-member board governs the organization, made of up nearly 4,000 independent publishers in the United States. Colvin was elected to his second during the May meeting of PMA in Washington, D.C.
Two Addicus titles have received high marks from the Consumer Connection, the newsletter of the Consumer and Patient Health Information Section of the Medical Library Association. The newsletter reviews Body Contouring Surgery after Weight Loss and Your Complete Guide to Breast Reduction and Breast Lifts in its October 2006 issue. The full reviews are posted on the catalog page for each title. The Consumer Connection is published electronically on a quarterly basis at: www.caphis.mlanet.org. 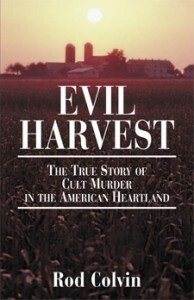 In Evil Harvest, Rod Colvin re-creates a chilling story of torture, hate, and perversion, and how good, ordinary people could be pulled into a destructive, religious cult—a cult that committed unthinkable acts—all in the name of God. The second printing of Evil Harvest came off the press in June and continues to remain a bestselling book for Addicus Books. 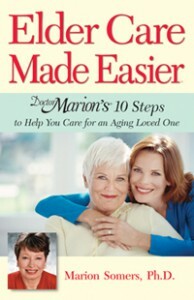 Doctor Marion Somers, leading elder care expert and author of Elder Care Made Easier, has announced the launch of www.DoctorMarion.com, the most comprehensive online destination available for the baby boomer generation. 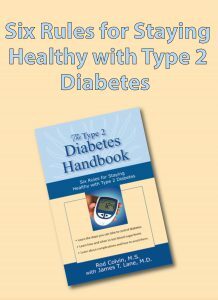 Her book offers ten steps to help those who are caring for elders.